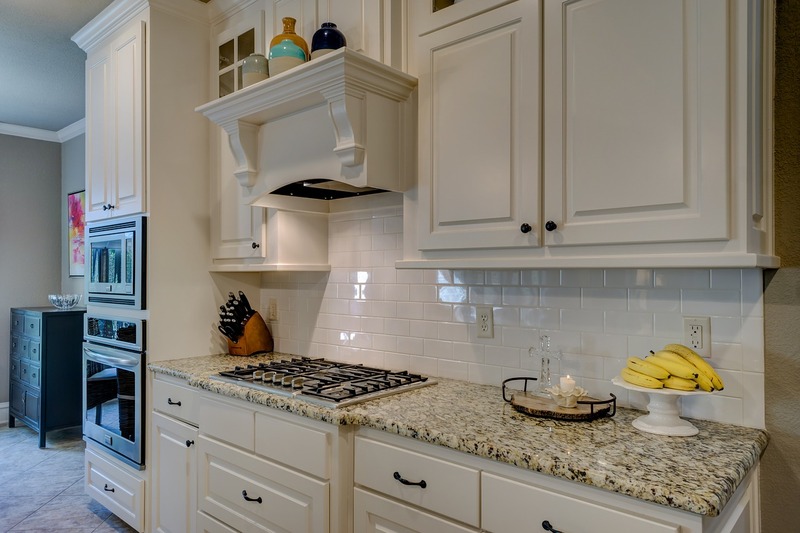 A clean kitchen alone can attract a buyer but cleaning all that by yourself may become a bit of a task to do. Instead, you can hire professionals to do the cleaning. When the kitchen is being cleaned by professionals they will make sure not a single spot is left behind. Doing the cleaning yourself may not be a good idea also because you may be emotionally attached to the place. When professionals like Houston Home Stagers do this they do it objectively. When cleaning is done you have to be prepared to paint your kitchen. When you are painting your kitchen you have to be careful what type of colour you are picking. Choose the colours which will go hand in hand with the colours of cabinets. If you are still in doubt you can simply go with crisp white colour. Painting the kitchen will make it look more neat and clean. If you have recently got your kitchen painted then make sure you look closely to the walls and ceiling and if you find any imperfection just correct it. The first thing you need to is clear out your counter. Keep only a toaster and a coffeemaker and clear out rest of the items. Organize the cupboards. Do not overstuff your cupboard this will lead the potential buyer to believe that there is not enough storage space in your kitchen. Remove items that are mismatched or do not look good. Make sure that everything is it in its own place and a counter is spotless. Due to this, you may have a few things that you still need but cannot keep them in the kitchen anymore, you can keep these things in a box. When you stage a kitchen you clean everything and make sure everything looks as neat as possible. But do not forget that you still might have some lingering odour of the garbage. 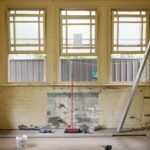 Be aware that such odour is not present when the buyers come to take a look at your house. You can make your kitchen look more pretty if you add some fresh fruits on the counter and a vase of fresh flowers. 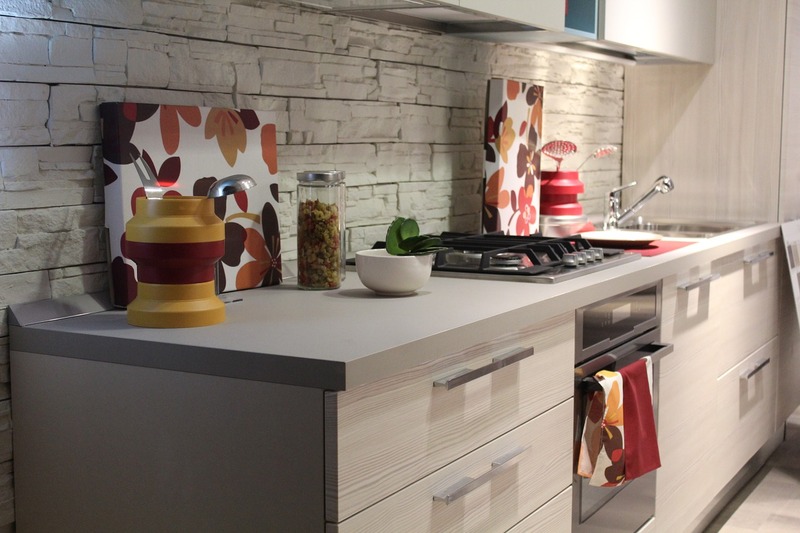 It will make your kitchen look pleasant and give it a homely feeling. With the tips mentioned above, you will be able to sell your house as quickly as possible. 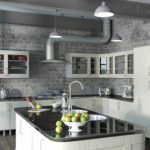 Do’s and don’ts when it comes to kitchen remodelling?